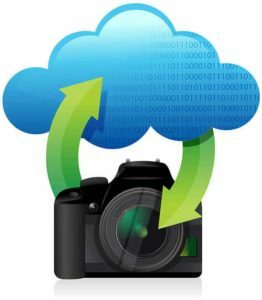 The availability of free cloud storage for your photos and files has exploded in the past few years, thanks in part to the growth of cloud computing, faster internet speeds. Cloud storage allows you to store your files on a remote server and access them from almost any device (iPhones, laptops, tablets, and desktops). With most services, you can also backup other important files like Word documents, Excel spreadsheets, and PDFs. Backing up your images and important files to a remote location will help ensure your data is safe in the event your hardware is damaged or stolen. You can also share photos and files with your friends, family and colleagues by sending them a link. Cloud services offer free storage as a way to entice users into paying for additional storage. The only problem you’ll run into is choice. There are so many free cloud storage services to choose from, it can be hard to decide which is right for you. 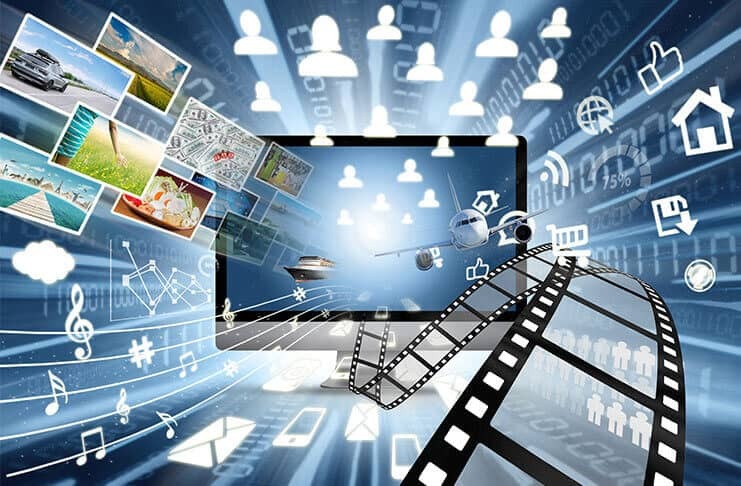 Ideally, it would be very convenient use one cloud storage platform for all your photos and videos. However, if you have a large catalog of images and you want to store them for free, you will need to use more than one cloud storage service. Keep in mind that each service has limitations on free storage and there are differences in features, apps, and sharing services. With some cloud storage services you can create files to organize your images. Others automatically groups your photos using date, location, and other data from your image files. Some features are only available with a paid subscription. Others have file size limits and others with downscale 4K videos to HD. Some services will even sync your files across devices. So be sure to read the fine print and see which service is right for you before you upload your photos. iCloud is Apple’s cloud storage and computing service. It was launched on October 12, 2011. iCloud provides users with a platform to store not only photos and videos, but documents and music on remote servers for access by iPhone iOS, macOS, or Windows devices. You can use iCloud to share and send data to other users. OneDrive is a file hosting service run by Microsoft as part of its suite of Office Online services. It was launched on August 1, 2007 and it allows users to store photos and files. Users can store personal data like Windows settings, and BitLocker recovery keys. You can share files and sync files on iOS mobile devices, Android, Windows Phone, as well as Windows and macOS computers. Dropbox is a file hosting service that offers cloud storage, file synchronization, personal cloud, and client software. Dropbox was founded in 2007 by two MIT students as a startup company. With Dropbox, you can create a special folder on your computer and the contents are then synchronized to Dropbox’s servers (and other computers and devices where the user has installed Dropbox). This allows you to keep the same files up-to-date on all devices. Next articleMultispectral Imaging: What is it used for?